from Wayne Maillet, President, Franchise Specialists. 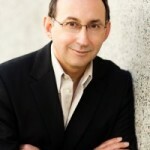 Wayne Maillet is President of Franchise Specialists, a franchise consulting firm based out of Vancouver. Wayne Maillet is a leading Canadian franchise management consultant with over 20 years of practical experience in all aspects of franchise operations. Prior to consulting Wayne Maillet worked for the corporate offices of such franchise companies as Keg Steakhouse, Uniglobe Travel and Realty World. 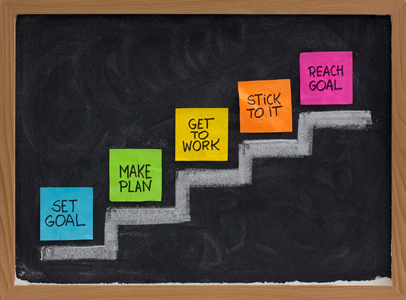 Although the industries were different, the principles, challenges and opportunities of franchising were found to be the same. Wayne Maillet is an active member of the Canadian Franchise Association. Respected within franchise circles, he brings a realistic, practical understanding of business and franchising. 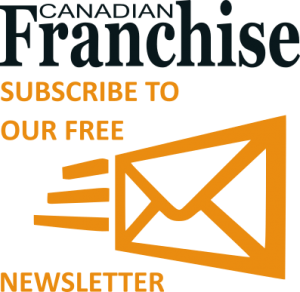 Wayne Maillet has spoken across Canada on how to franchise your business, written several articles and is often quoted as an authority in franchising.